Georg has been making films and videos since 1999. His award-winning works have been presented at hundreds of colleges, universities, and film festivals around the world. Fandor, recently released his Florida Trilogy (2007-14) and his experimental film essay series, Frontier Journals #1-8 (2013-15). His work has also appeared on the Documentary Channel and the Journal of Short Film. 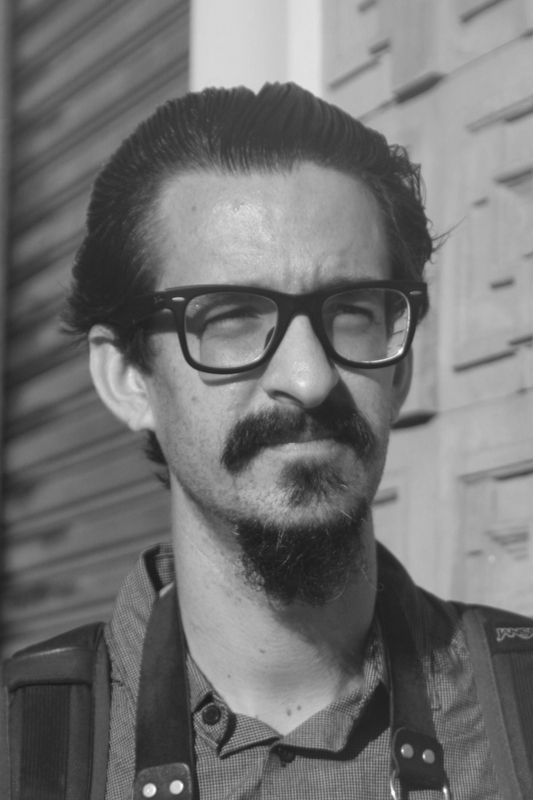 Most recently, he’s presented new work at the Atlanta Film Festival, San Francisco DocFest, Visible Evidence XXIII, DOCFeed, Experiments in Cinema, and Mexico's Oaxaca Film Festival. Currently, Georg is bringing two feature documentary films to completion. White Ravens: A Legacy of Resistance, bears witness to survivors of inter-generational trauma in the wake of Canada’s Indian Residential Schools (1876-1996), and the cultural resurgence taking place among the Haida People on Haida Gwaii. America is Waiting documents the direct actions and mass protests that occurred on Inauguration Day 2017 in Washington D.C., coupling on-the-street interviews with protestors and pro-Trump alike.